Music City is the place for all types of people; concert goers, foodies, museum fanatics and the family fun connoisseurs. With that being said, our next One Tank Trip is the lively and happening city of Nashville. 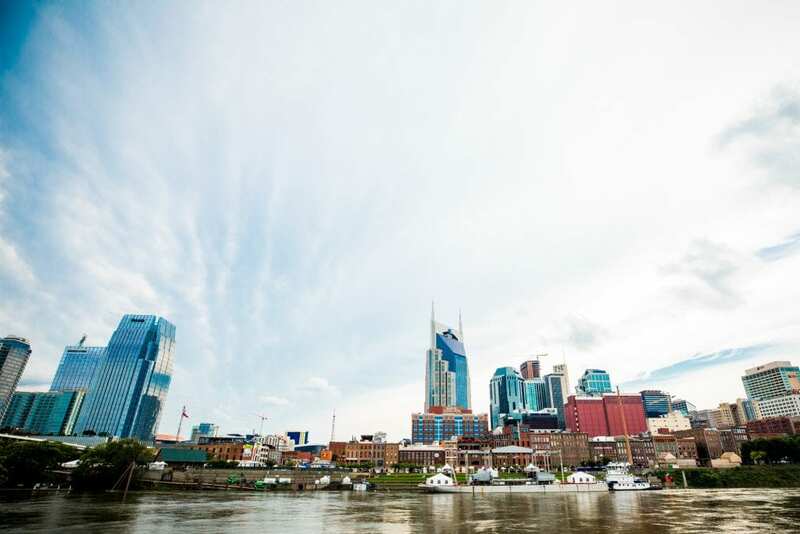 Live music, festivals and events, culinary excursions, family fun, and new exhibits all combined with summer sunshine and the great outdoors makes Nashville the perfect place for your summer getaway. Nashville doesn’t just enjoy food, they celebrate it. In the month of June, Nashville has four different food events. Brew at the Zoo is pretty self-explanatory, sampling beers from different craft breweries, while strolling through the Nashville Zoo. Taste of Music City is another popular food event, the largest food and drink event at Public Square Park in downtown Nashville. They don’t call Nashville the Music City for nothing. June 7-10 is the well-known CMA Music Festival in downtown Nashville. Meet and greets, autograph signings and live music from your favorite country music artists are all happening at this four-day festival. If you can’t find a ticket to the CMA Music Festival, you could head on over to Bonnaroo Music and Arts Festival happening the same weekend. Be alongside the 80,000 people who head to Manchester, TN, just down the road from Nashville for over 150 musical performances, along with comedy, cinema, and sustainability workshops. Among the music festivals, there are events for those who enjoy jazz, bluegrass or the symphony. Music City tailors to everyone’s interest and is a timely four-hour drive from Cincinnati. Be sure to stay tuned for more One Tank Trips next week!